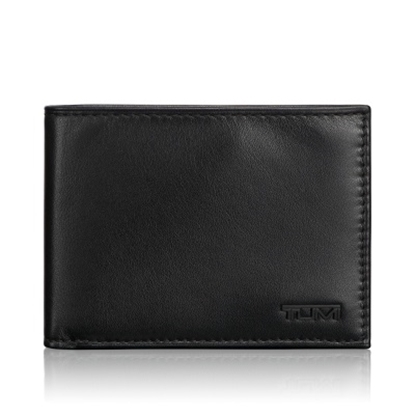 From the Alpha collection comes the perfect wallet for those with full pockets who occasionally want to travel lightly. 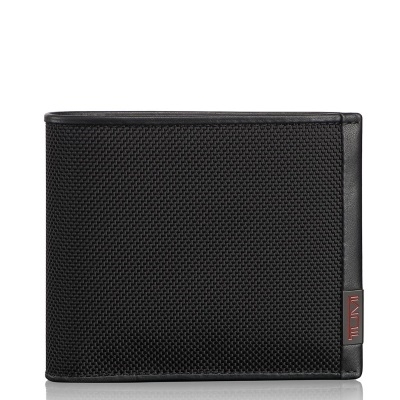 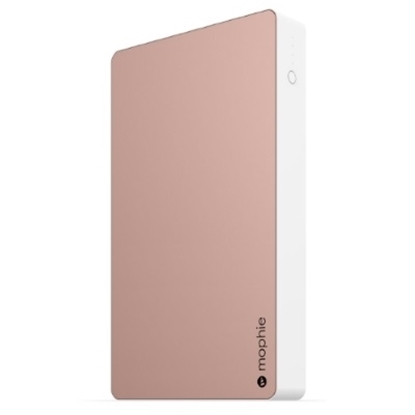 A divided bill pocket and plenty of credit card slots offer enough room for multiple currencies and an assortment of credit and membership cards, while the removable passcase gives the option to carry only the essentials. 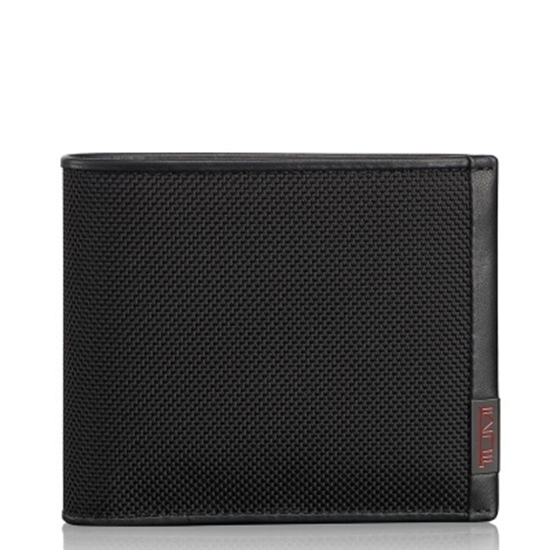 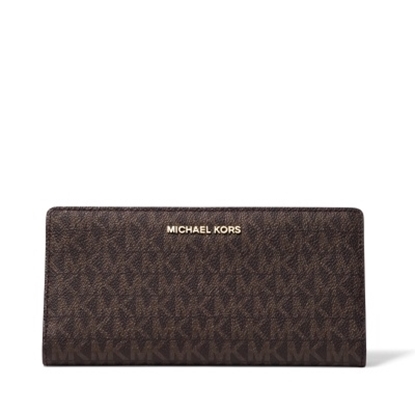 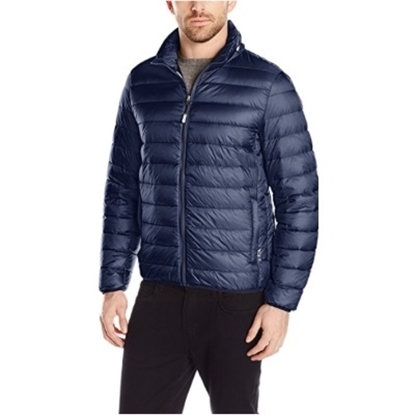 With room for an ID and a couple credit cards, the removable component holds all you'll need for a night on the town.